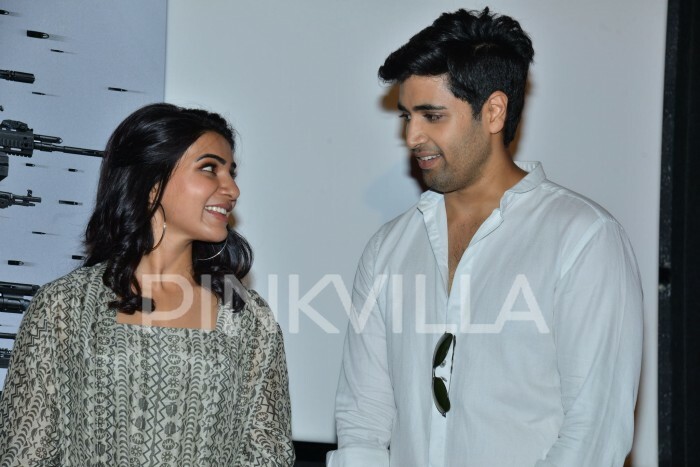 Samantha Akkineni, who launched the teaser of the film, made a pretty appearance at the event. 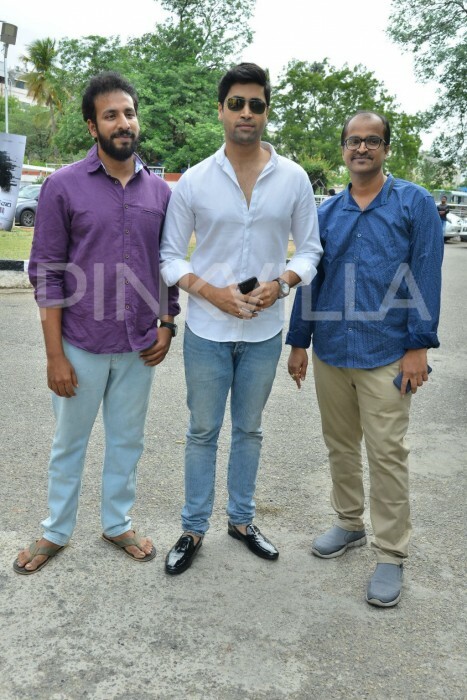 The teaser launch event was attended by Adivi Sesh and others. 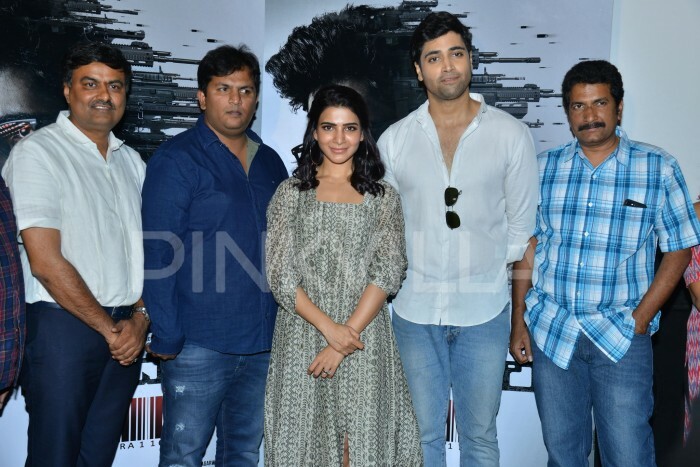 The much-awaited teaser of Adivi Sesh’s Goodachari was released today and was launched by actress Samantha at Annapurna Studios. 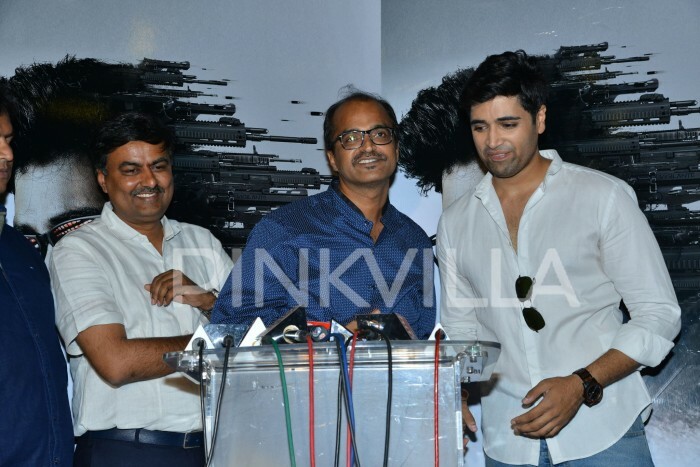 The 42-second teaser sees Adivi Sesh playing the role of a sharpshooter, who wants to join RAW. 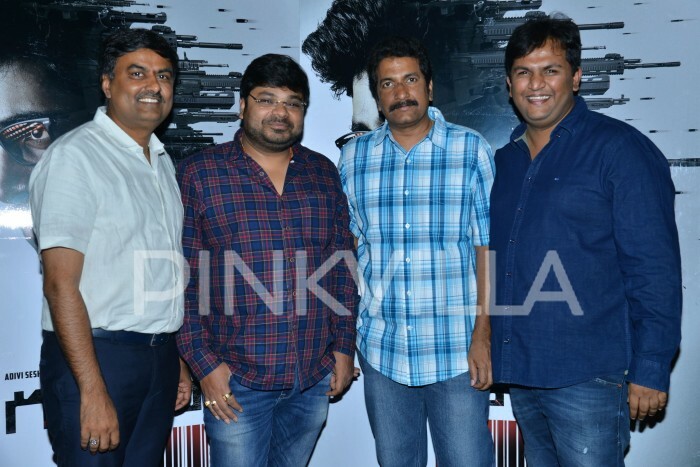 The action-packed teaser also features Prakash Raj, Anish Kuruvilla and Vennela Kishore. 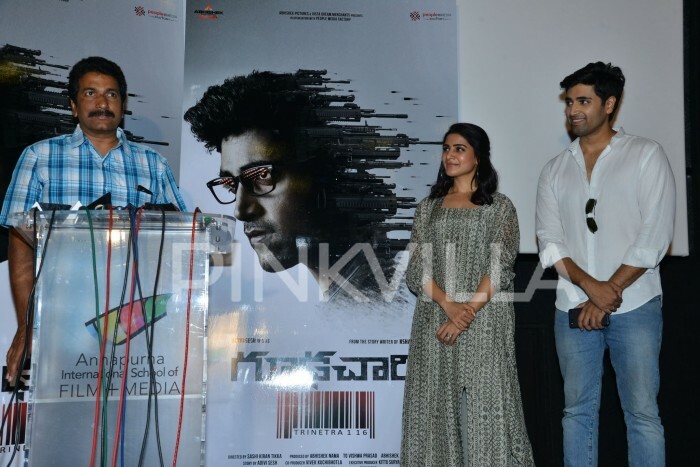 Samantha Akkineni, who launched the teaser of the film, made a pretty appearance at the event. 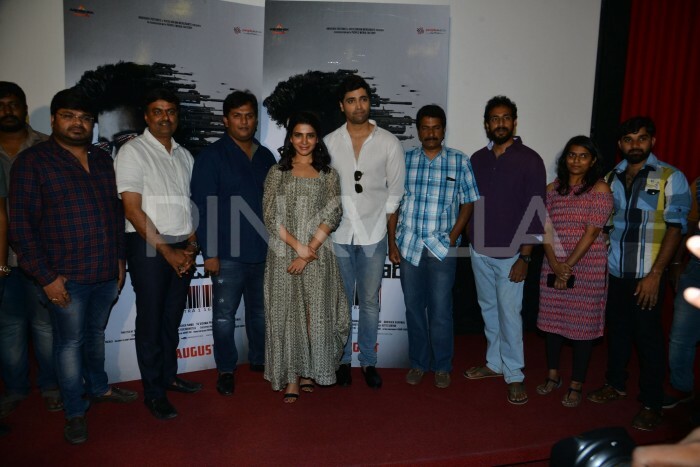 The teaser launch event was attended by Adivi Sesh, Sashi Kiran Tikka and others. 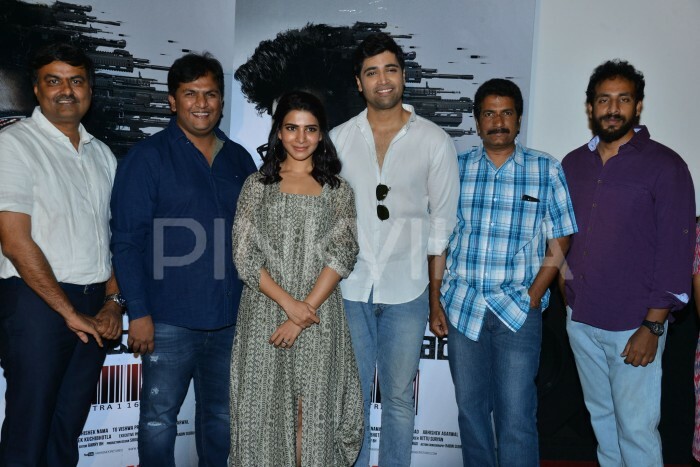 Goodachari Telugu movie stars Adivi Sesh, Sobhita Dhulipala, Prakash Raj, Vennela Kishore, Supriya Yarlagadda, Anish Kuruvilla, Madhu Shalini & Rakesh Varre and Darshan. 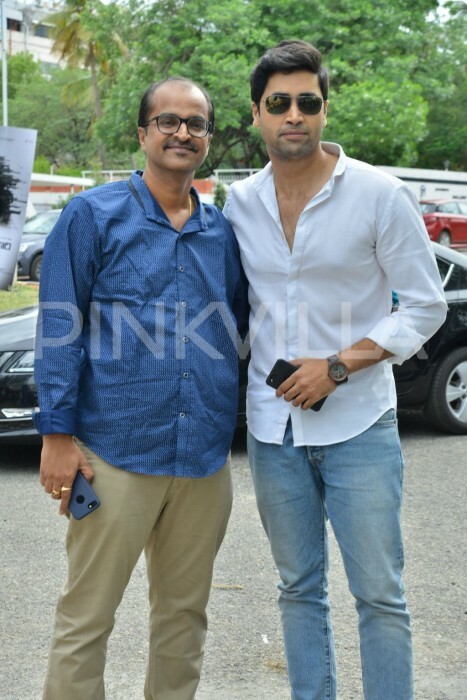 The film is jointly produced by Abhishek Pictures and People Media Factory in association with Vista Dream Merchants. 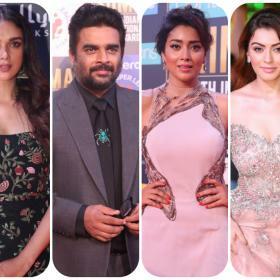 Directed by Sashikiran Tikka.